Okay, everybody. I pulled out the digital camera and snapped a few quick photos of the new Ghibli releases. The packaging is just superb, much better than I expected. 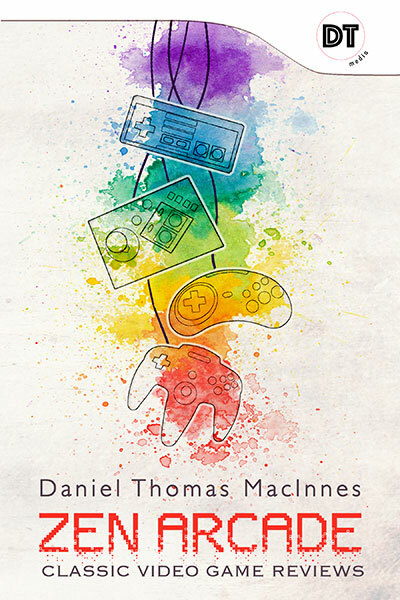 It's very much like the design for Disney and Pixar DVDs, with glistening blue with gold trim. The gold is especially nice, especially on the spines, and very reflective, too. 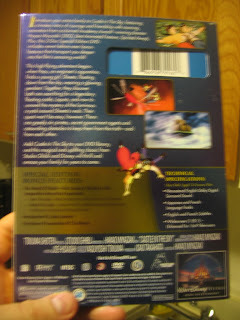 As you can see, this is an excellent design for the Ghibli DVDs and BD's. They've never looked better. 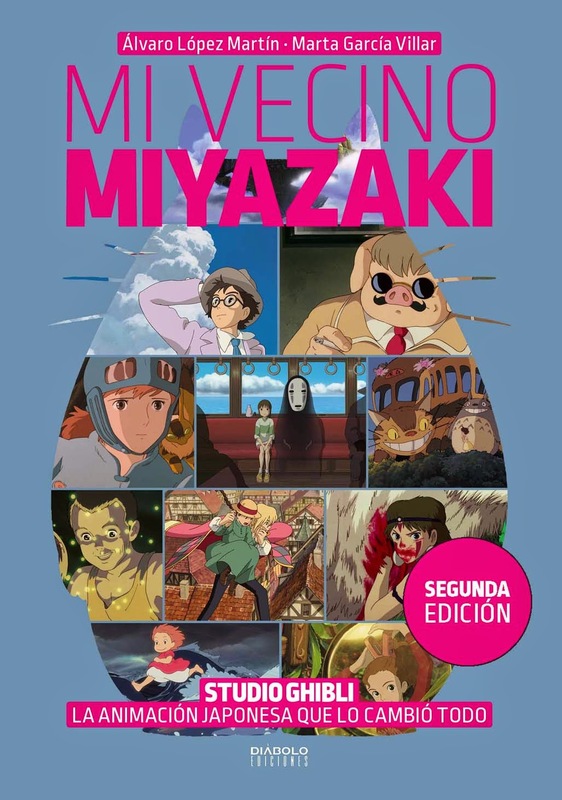 I'll put this design against any Ghibli DVD around the world. 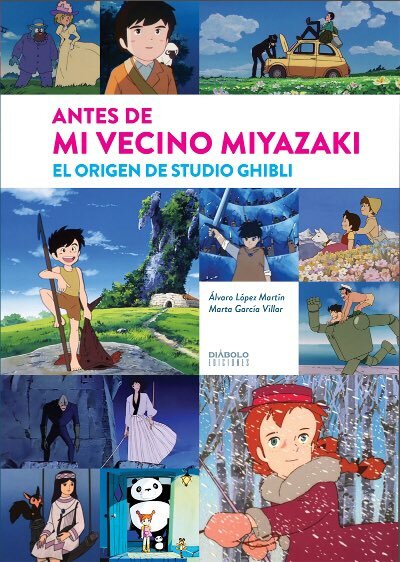 Including the movie posters is a brilliant move; I only hope Disney continues to do this for the rest of the Ghibli catalog. 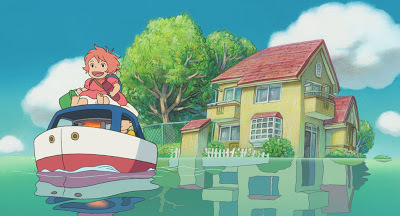 And while we're at it, let's put Ghiblies Episode 2 with The Cat Returns, where it belongs. 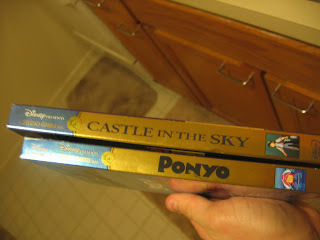 Disney has done an exemplary job with the new Studio Ghibli DVDs. They haven't always handled the Ghibli catalog wisely, and there are two or three films we'll likely never see in North America, sadly. But Disney has also steadily improved with each wave of releases, and the influence of John Lasseter and Pixar can never be overstated. 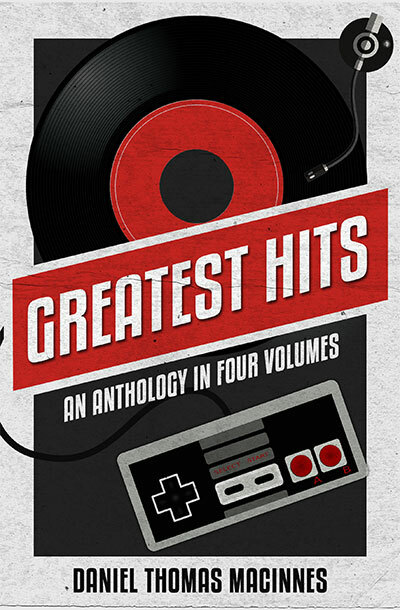 Bravo, everybody. Bravo.
" 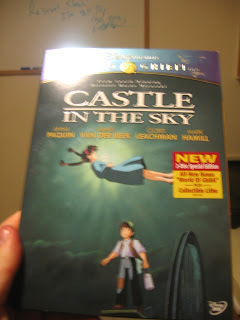 I'll put this design against any Ghibli DVD around the world"
I've seen photos of the Australian Ghibli DVDs. They look wonderful. You should feel very proud to have them in your library. As an American, it's just a thrill for me to finally have something that's on the same level. In other words, I'm just rooting for the home team. How are the subtitles on these new US versions, by the way? I wonder if they created all new ones, or simply used the ones from the older versions. The subtitles for Kiki's Delivery Service, for example, could definitely use a makeover as it pretty much follows the old Streamline dub instead of the original Japanese script. a previous comment by Gnickerson linked to a review of the new kiki, which was very interesting. 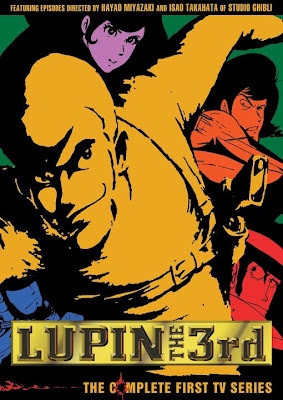 i gather that the major differences are in the english dub: the original (japanese) opening and ending songs have replaced the english ones (not that there was anything wrong with them for what they were in my opinion). also (significant this!) 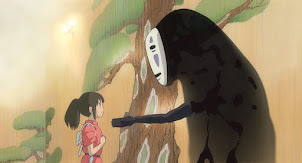 jiji does not speak in the final scene, thus implying (as the original) that kiki is losing something as well as gaining something in growing up - the original bittersweet final note miyazaki intended. at least that's how i interpreted the review. i need to see the disc. Ah, yes! I had forgotten about some of the changes to the Disney soundtrack for Kiki. 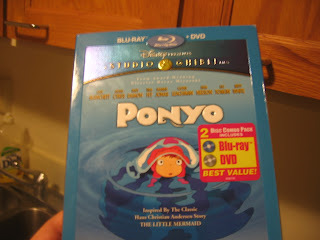 In their version, Phil Hartman's Jiji gets to speak again at the very end of the movie. This is completely contrary to Miyazaki's original vision, so I'm glad that it was removed. Kiki's coming of age into adolescence means severing the ties to her childhood: the connection to her cat, symbolized by their speech, and the connection to her mother, symbolized by the mother's broom. Once these ties are broken, they are broken forever, and Kiki must forge new connections. She must learn to relate to others as an emerging adult. I've always admired Miyazaki for his honesty. Most movies would try to have it both ways, to have Kiki grow into adulthood while retaining her childhood connections. This is unrealistic, and in many ways, unhealthy. We must learn to make peace with the stages of life, and not fool ourselves into believing we can stay trapped in the past forever. Growing up and growing old is a fact of life. Anyway, I haven't picked up Kiki yet, but I may do so this week or next. I haven't had this movie in my DVD collection for many years, so I'm really looking forward to seeing it again. oops. did the tag wrong. The subtitles on Castle in the Sky are different, as I pointed out in some screenshots I sent to Daniel, so with Disney tweaking the presentation on that disc, there's no reason to believe the subtitles aren't also changed on Kiki. Can't check right now, though. My thanks again to nusilver for sending those photos. I had a bit of trouble getting Paint Shop Pro to notice them, and later I had nothing but grief trying to get my PC to play the DVDs and the Ponyo BD. Ugh, I really need to save up for a Mac. Tonight I'll take a better look at the movies, and see how the subtitles look. I'll admit that I haven't seen the old Castle DVD, since I had the vastly superior Japanese version. The picture quality on the new 2010 release looks fine so far. 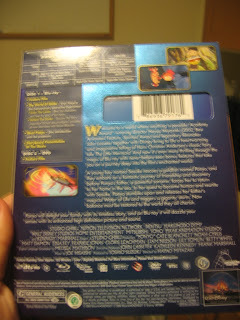 Ultimate Disney writes that Kiki is continuing to use the old dubtitles. These are subtitles from the ancient dubbed soundtrack, which predated the Disney distribution deal by a few years. 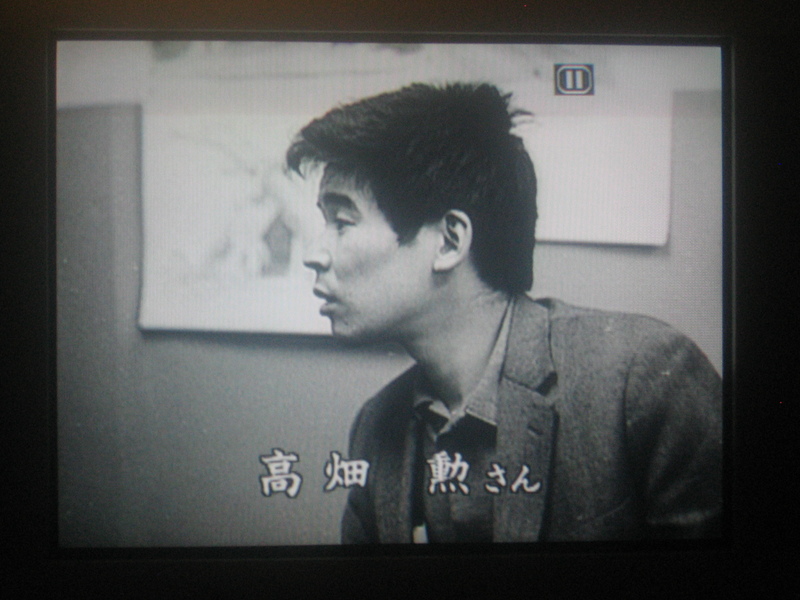 I have no idea why it's still being used; subtitles are probably the last item on everybody's checklists. Oh, well, as Miyazaki once said, "Learn Japanese." what are the typos in the subtitles of the old R1 kiki dvd? i either have never noticed or can't remember. My apologies. Having just looked at the original R1 DVD again, what I remembered as a typo (a dropped word) is really just a way of paraphrasing. It's good to see the effort on reissuing these DVDs. I bought Ponyo and Totoro together, and I'm pretty satisfied with the purchase. 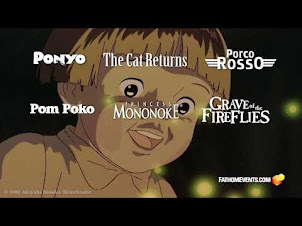 But, I do wonder why Spirited Away wasn't included. 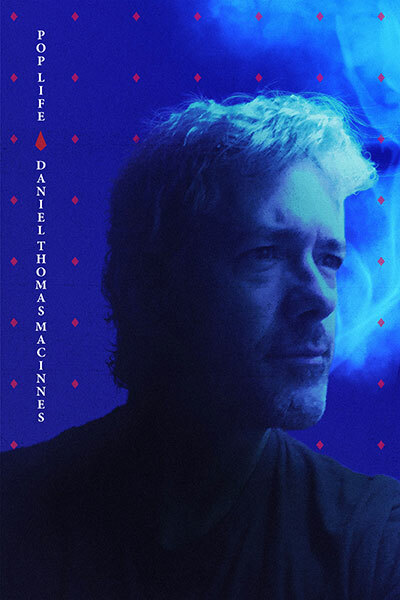 It seems the most popular, and it's not PG-13 like Mononoke, so..? 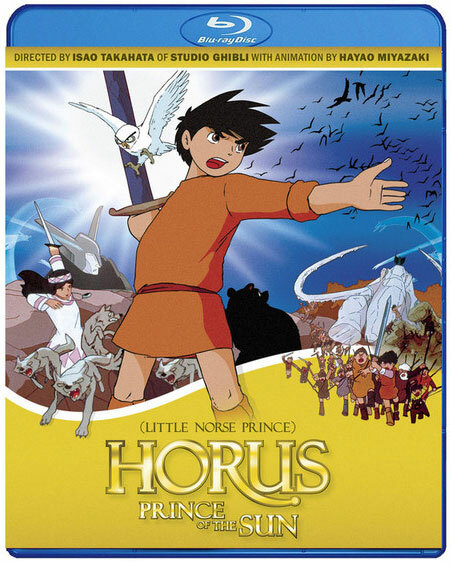 You know a Ghibli movie I'd really like to get a new DVD cover? Whisper of the Heart. Porco's could be better too. But I guess they're not popular/appropriate enough for Disney DVD.